Store-A-Tooth™ is launching an initiative to "Find a Cure" and will make a donation for every new customer who banks their teeth with us. That's right – we will donate a portion of the proceeds to support diabetes research. Simply let us know you want to find a cure. Is your child losing a baby tooth or having teeth extracted? With Store-A-Tooth, you can save your children's own stem cells, from baby teeth that are naturally falling out or from healthy teeth being extracted, such as wisdom teeth. We work with your dentist to collect your child's tooth, which is shipped overnight to our laboratory where the sample is prepared for long-term storage. Cryopreservation has been used for years to store stem cells from cord blood as well as other types of blood samples and human tissues. Take the stem cell quiz and we'll donate $1 to the fund. How much do you know about dental stem cells? 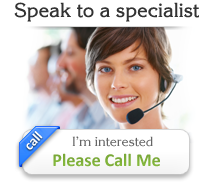 Do you know what they could potentially do for you? Help us spread the word - we will make a donation every time someone banks their stem cells with us. We successfully raised over $5000 for diabetes research! 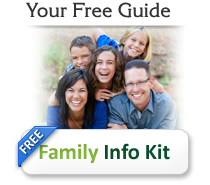 Help protect your family's health - save stem cells from teeth and be prepared to take advantage of ongoing advances in stem cell science and regenerative medicine. Store-A-Tooth™ offers an option that is priceless. The initial cost to store dental stem cells is about 1/3 to 1/2 the cost of storing umbilical cord blood. And unlike cord blood, you can choose to store stem cells over many years, as your child loses baby teeth or has wisdom teeth extracted. Dental stem cells are non-controversial adult stem cells (non-embryonic) and a perfect match for the donor, and potentially useful for closely related family members. 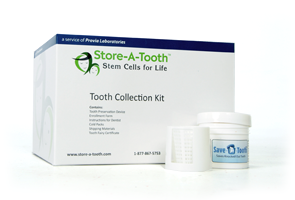 Stem Cells for a Cure™ is a pledge by Store-A-Tooth, a service of Provia Laboratories, LLC. Our company is committed to helping raise funds for type 1 diabetes research. Learn more... about why Provia Labs is dedicated to making a difference for families with diabetes.